How Far is Sucons Pinnacle Point? 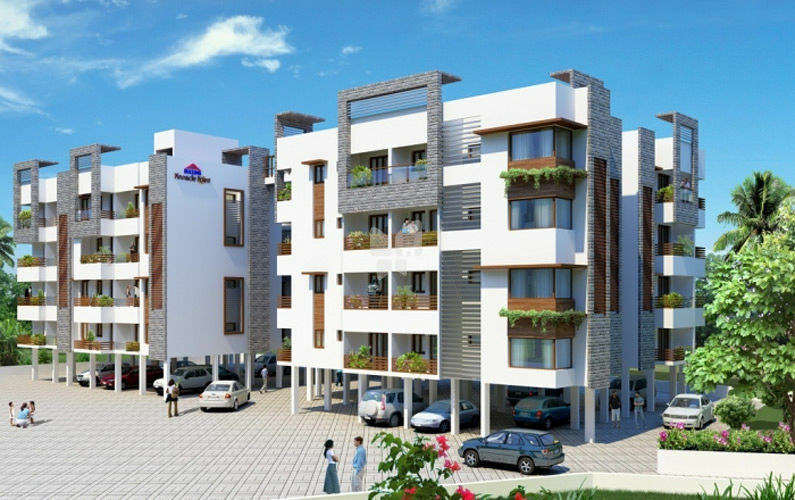 Pinnacle Point is one of the residential development of Sushen Constructions Pvt Ltd, located at Sai Srivari Nagar, Off GST Road, Singaperumal Koil, Chennai, Tamil Nadu. It offers spacious and skillfully designed 2BHK and 3BHK apartments. The project is well equipped with all the amenities to facilitate the needs of the residents. SUCONS, short for Sushen Constructions Pvt. Ltd., was established in 1998. A name that has diffused into all dimensions of the construction world, SUCONS earned reputation for its undeterred persistence on quality. Headed by an experienced and efficient administrator Mr. Venkatarangan (Chairman & Managing Director), with over 25 years of experience; Venkat, as he is popularly known in the business community, has marketed a very unique brand to the construction world. Venkat believes in being different and wanted to drift out of the conventional paradigm. He developed a specific strategy for SUCONS and established a brand that has successfully executed several Residential, Commercial and IT spaces. The young and vibrant Project Director, Sushen, ensures that all project parameters are met to the satisfaction of each client. Being an engineering graduate, Sushen meticulously plans each project and manages construction and allied activities with utmost tenacity. Quality Engineers: Only the most well-qualified and experienced Civil Engineers are appointed to execute each project, under the direct supervision of the Managing Director, leaving little room for any compromise on quality. The highest standards in the purchase of raw materials are maintained, thereby ensuring safety and quality in construction. Architects & Structural consultants : Leading architects M/s. Maya & Manoj design layouts and interiors for the projects. Innovative designs, high structural standards and use of premium quality materials form the core of their mode of operations. Keeping with the dedication to quality construction, the company turns to a pioneer in the field Mr.Somadeva Nagesh - a Structural Consultant of tremendous repute in the construction industry. The consultancies are responsible for supervising the design and the structural stability of the buildings. Legal wing : A full-fledged legal department of M/s. RANK Associates make the job of the buyer less cumbersome. Headed by a team of eminent legal advisors, the legal wing scrutinizes the project documents to ensure a clear and marketable title to the buyer of the property, thereby, speeding up the processing and approval of the deeds and documents. Agreements with the vendors at the construction site guarantee the absence of any legal dispute.